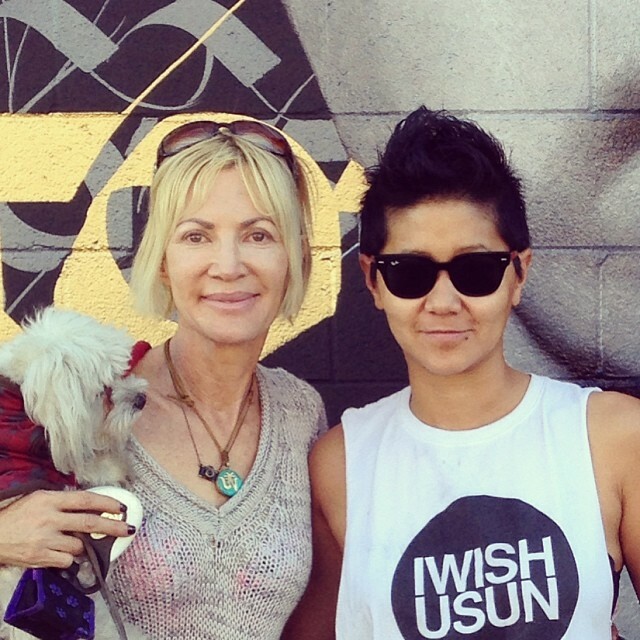 Look who is wearing our logo T-shirt: our friend and owner & director of Soze Gallery, Toowee Kao. Read her interview with IWISHUSUN here. Photo: Soze Gallery via Instagram.